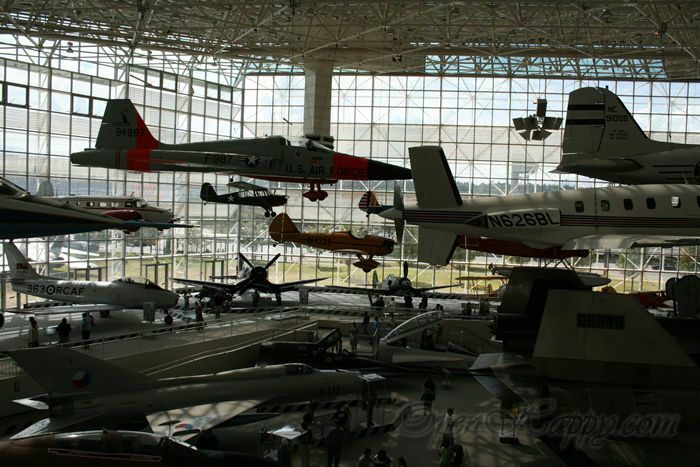 If you are into gundam, museum of flight should also be right down your alley. 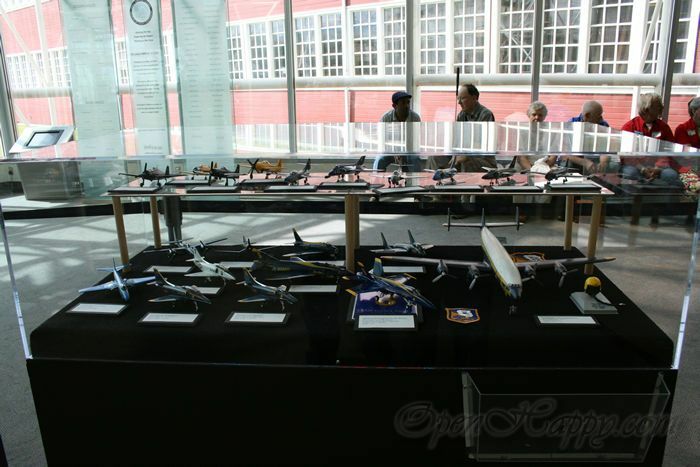 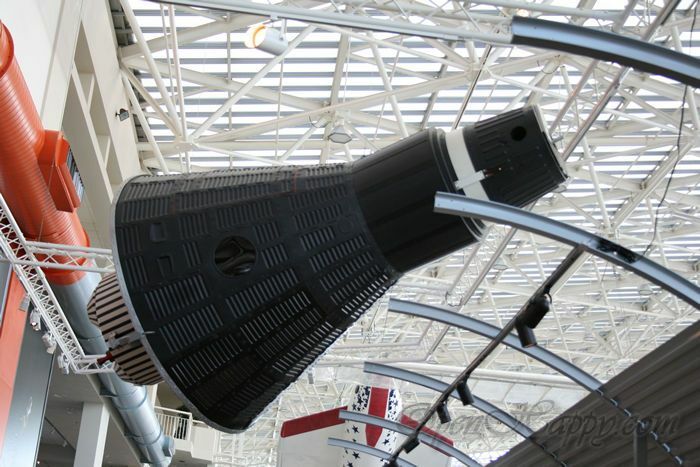 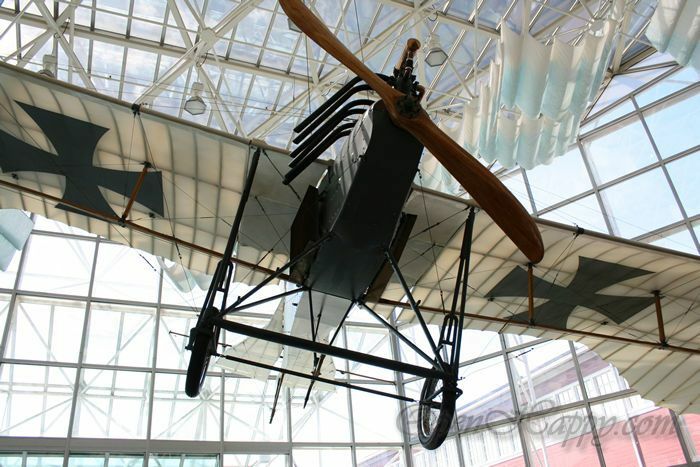 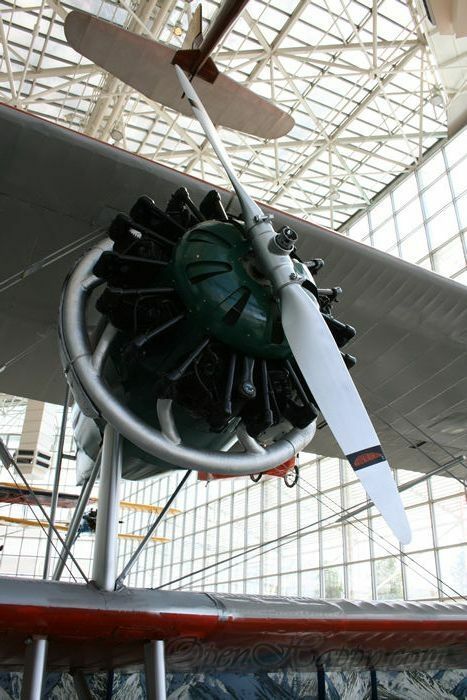 The Museum's collection includes more than 150 historically significant air- and spacecraft, as well as the Red Barn®—the original manufacturing facility of The Boeing Co. 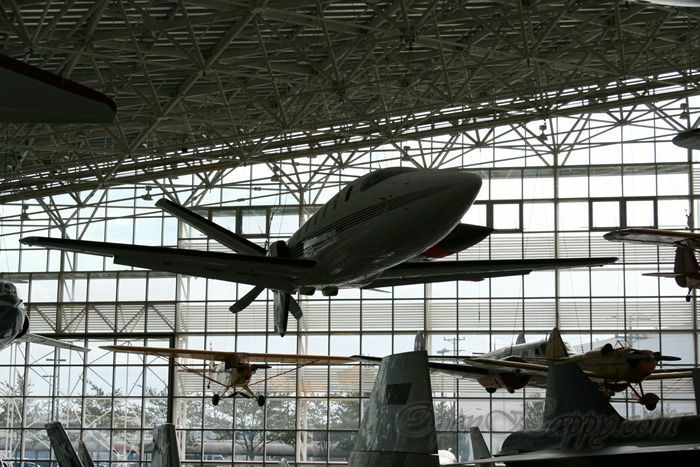 The Museum's aviation and space library and archives are the largest on the West Coast. 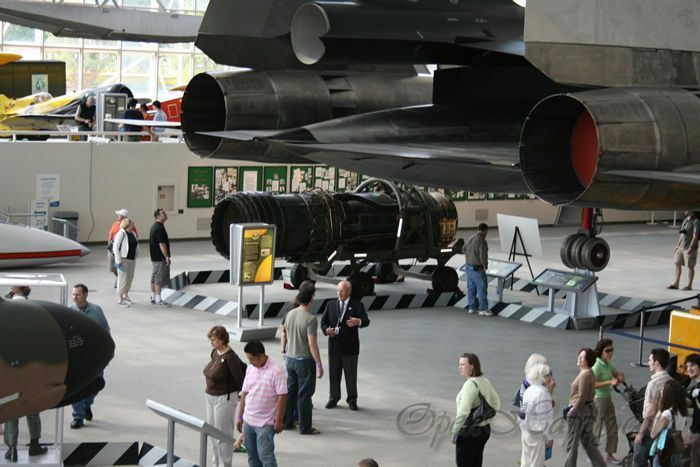 More than 100,000 individuals are served annually by the Museum's on-site and outreach educational programs. 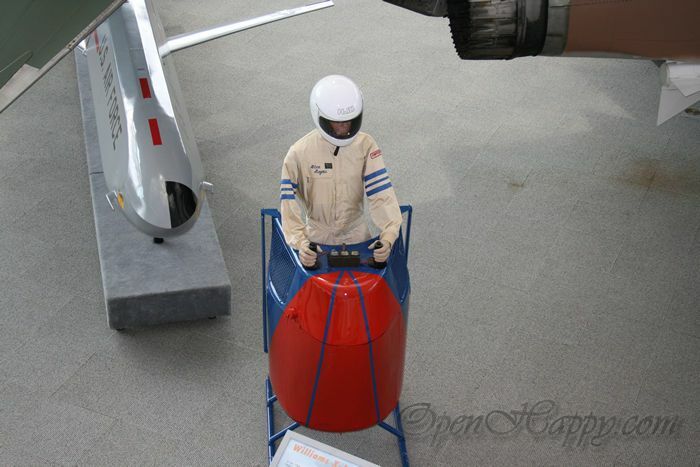 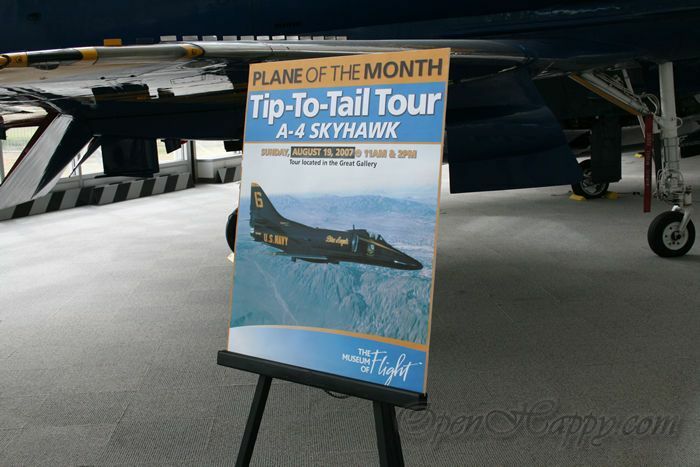 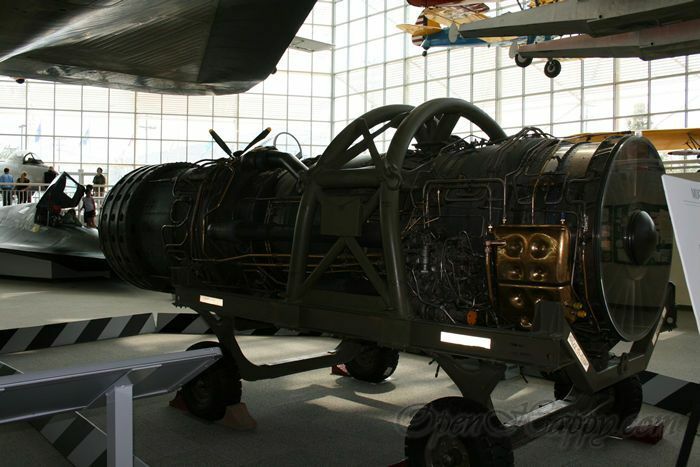 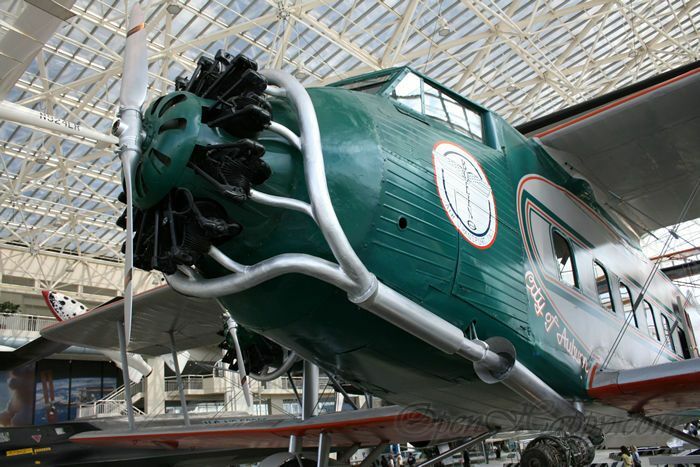 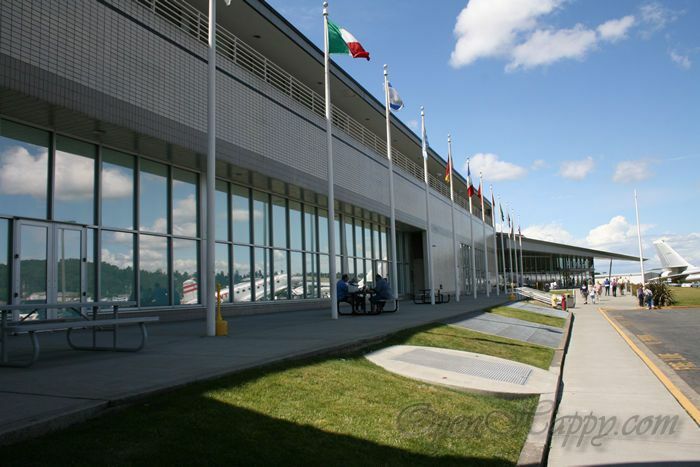 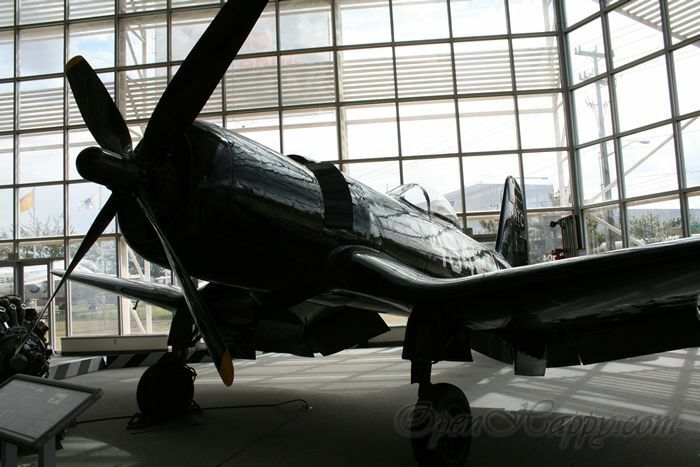 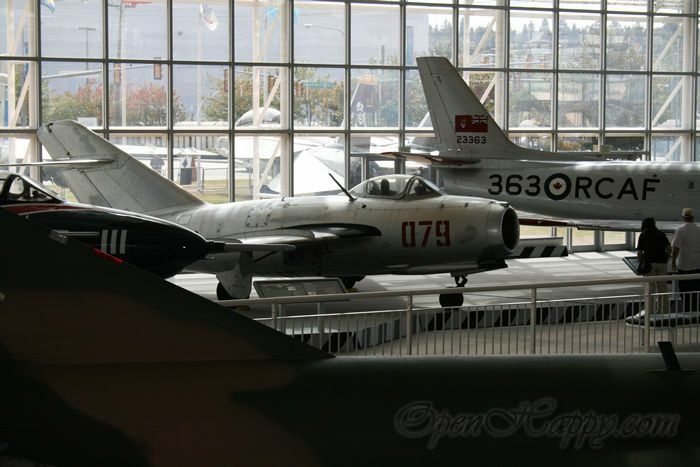 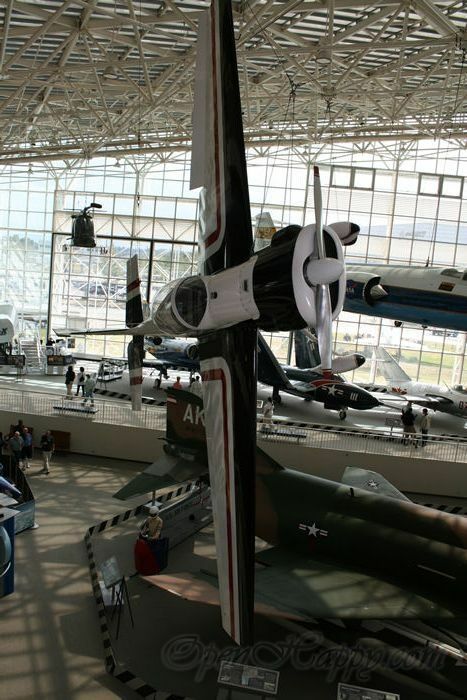 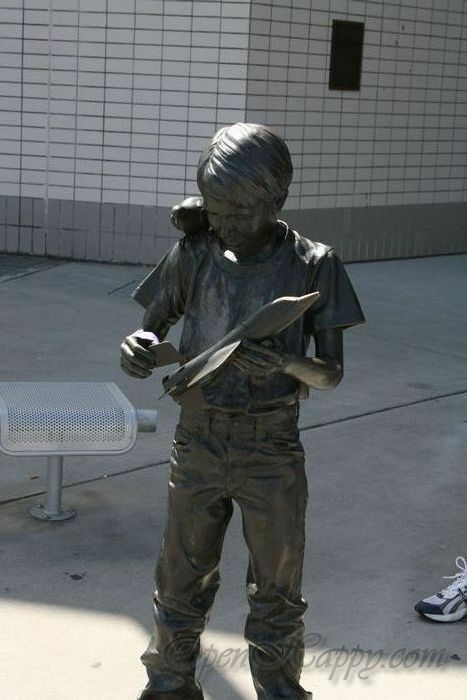 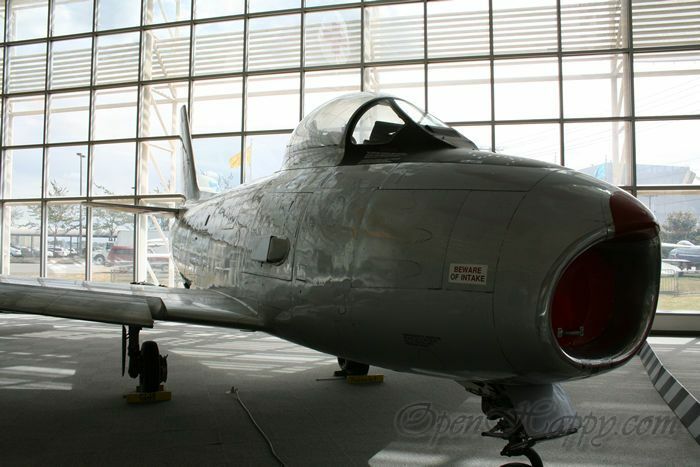 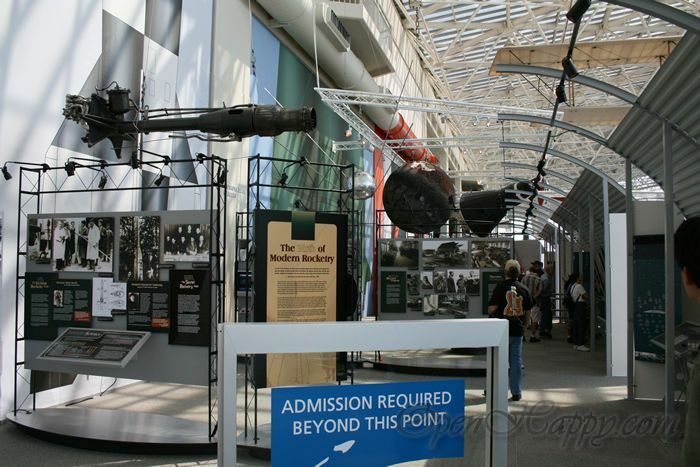 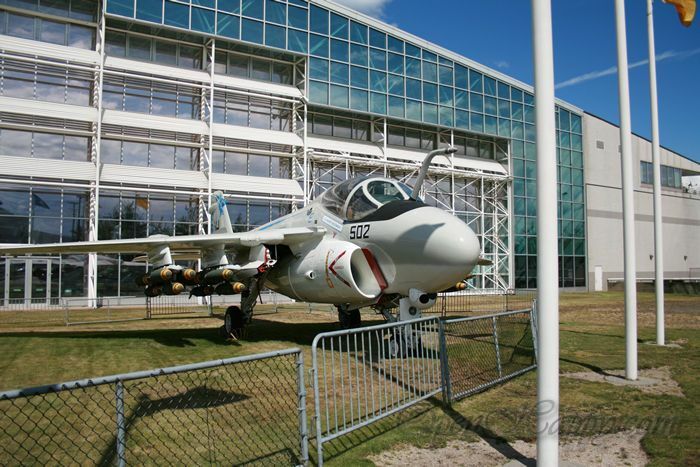 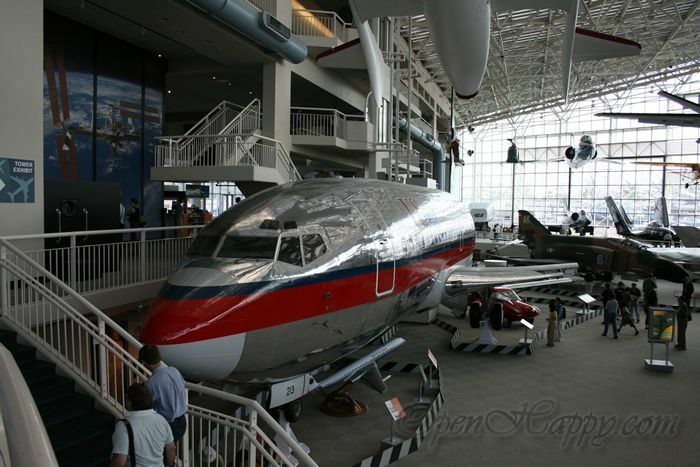 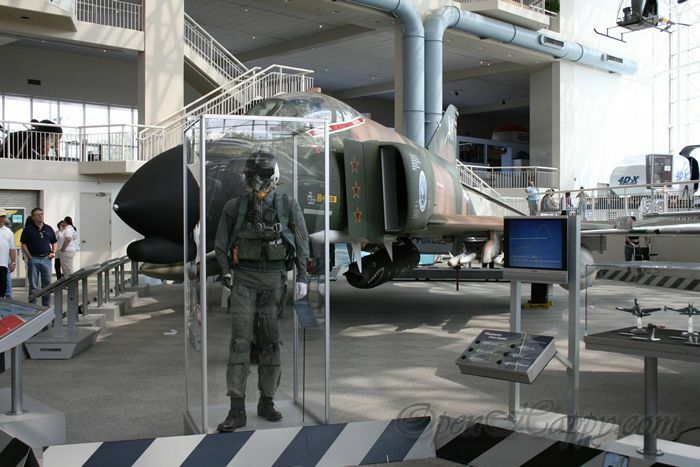 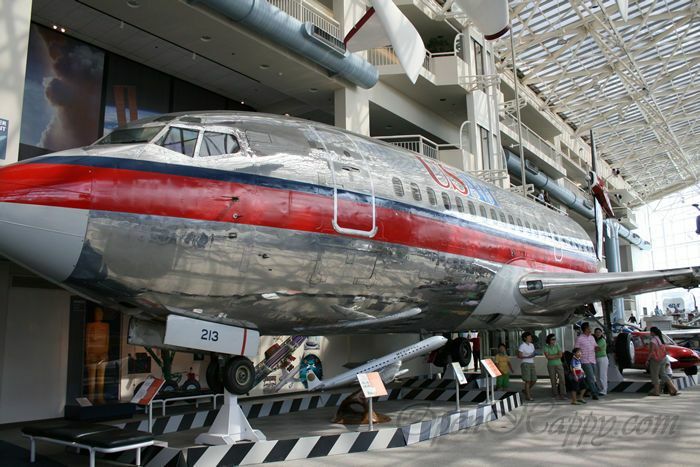 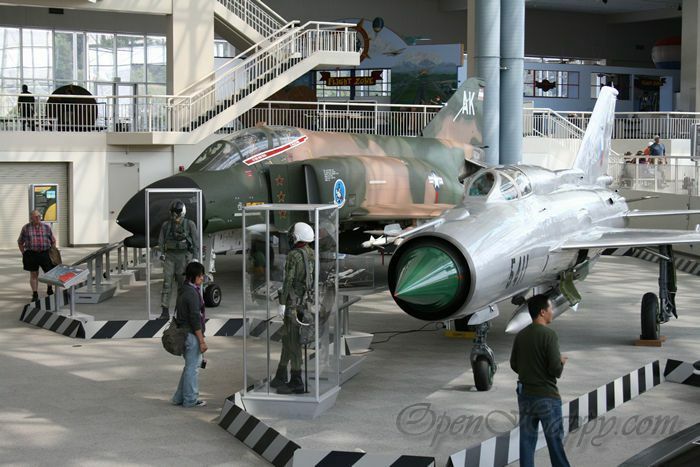 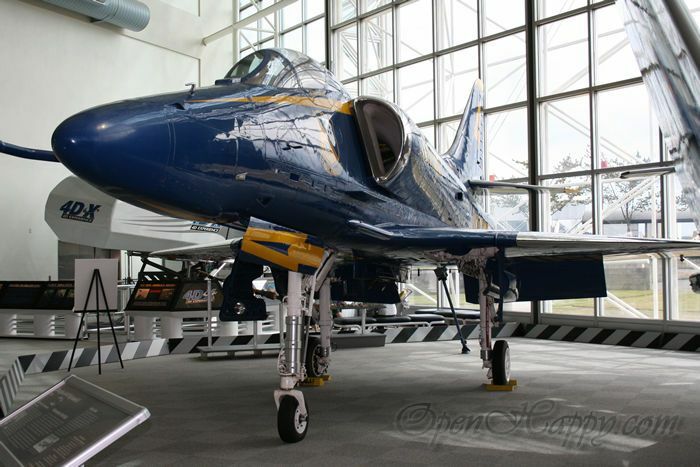 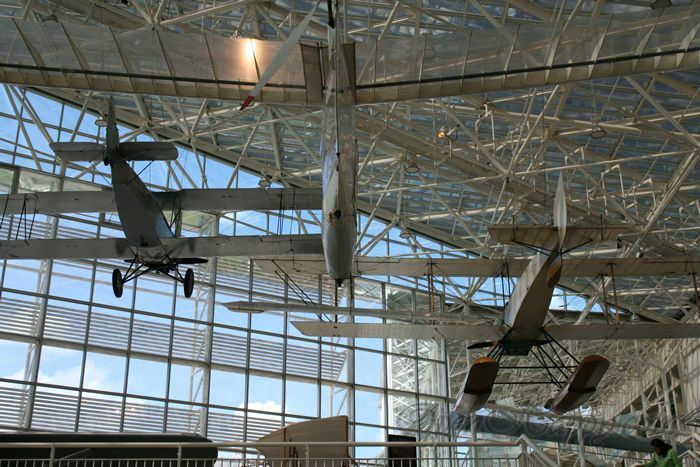 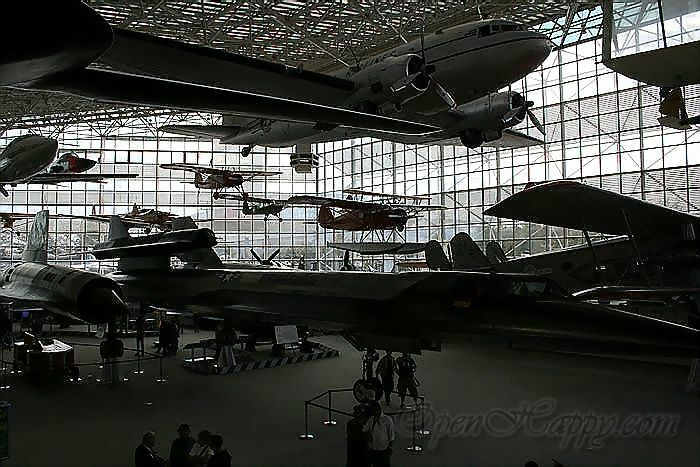 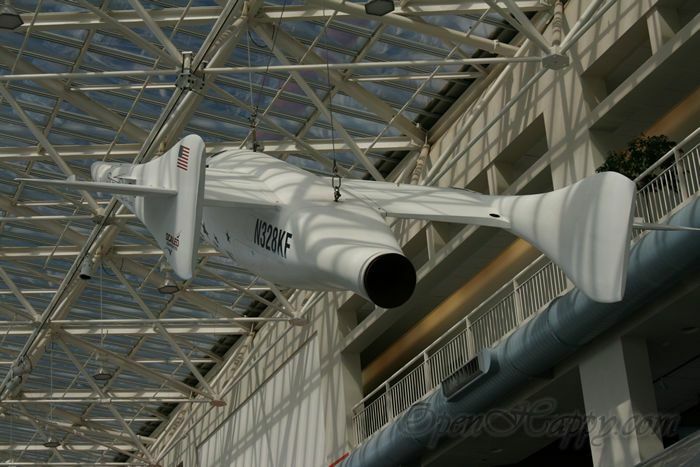 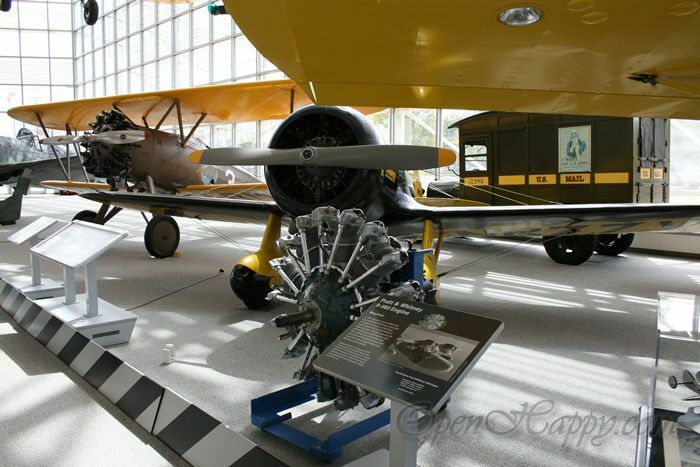 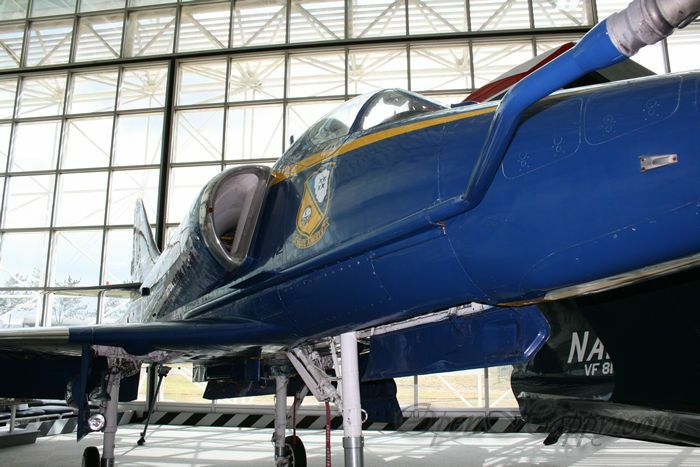 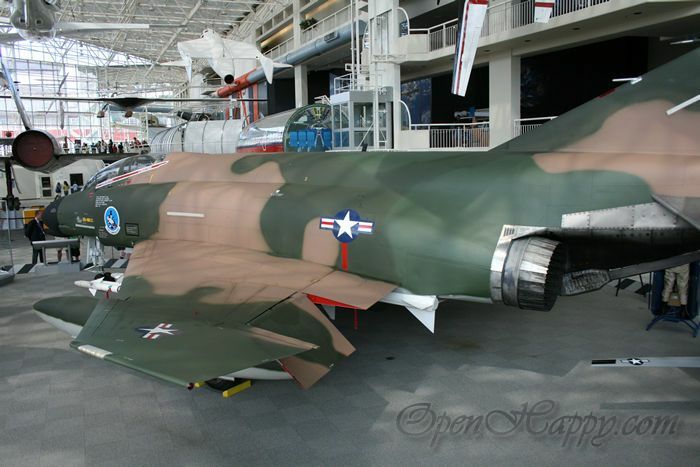 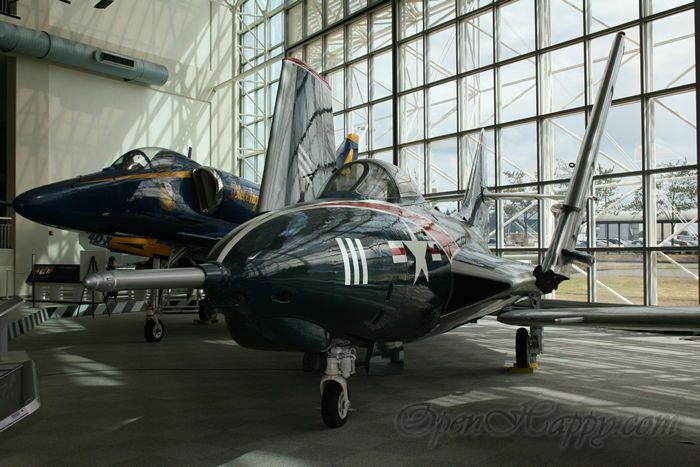 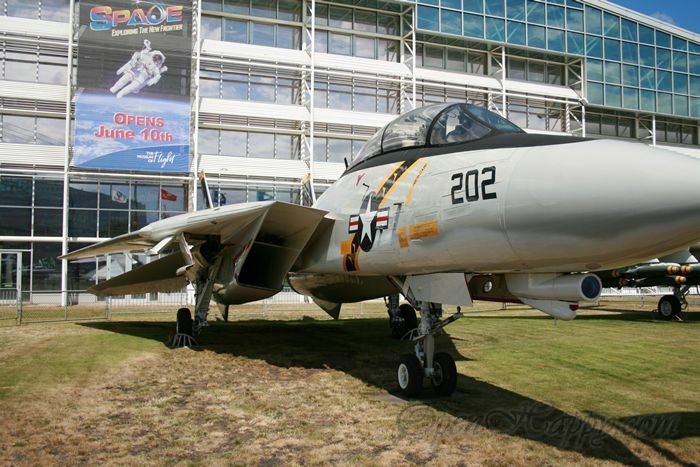 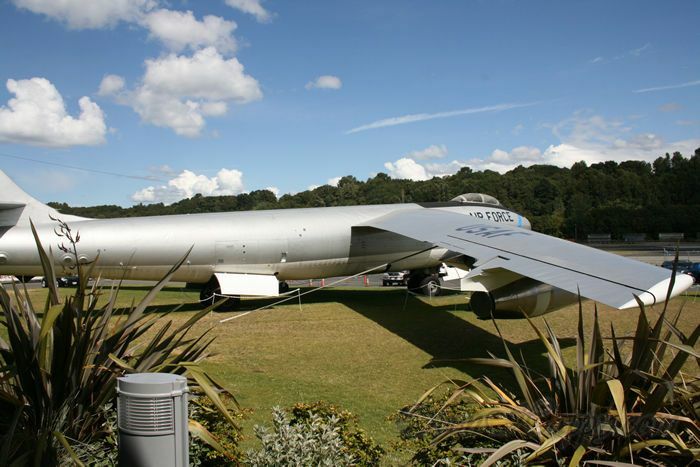 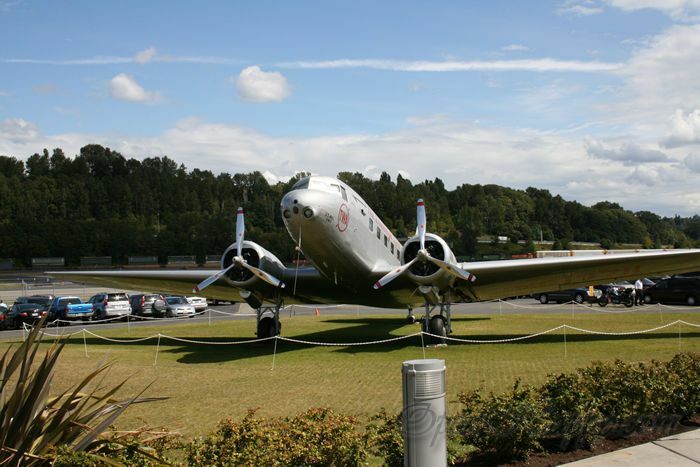 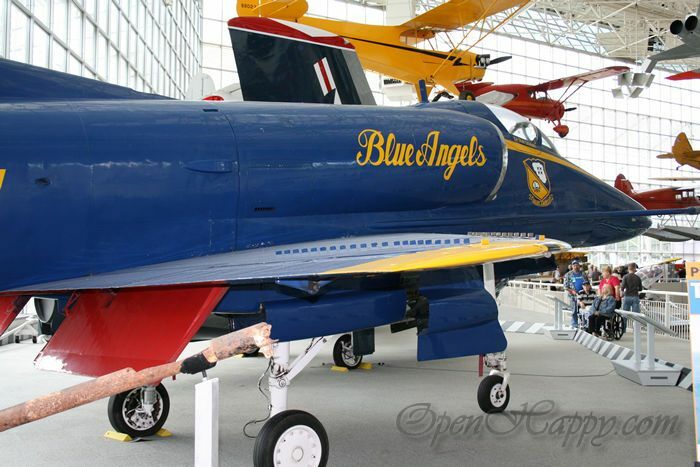 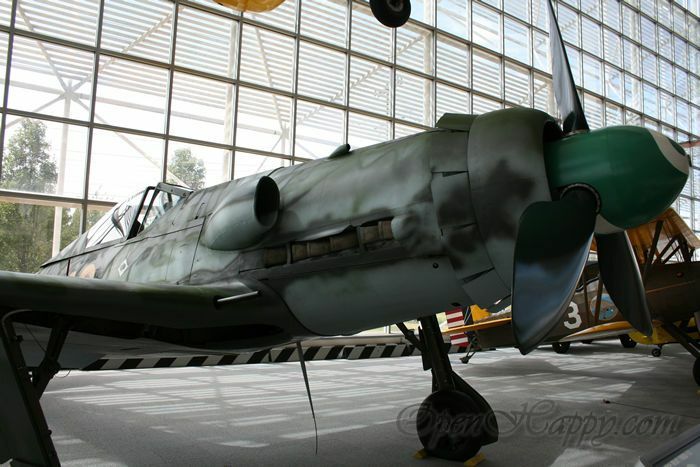 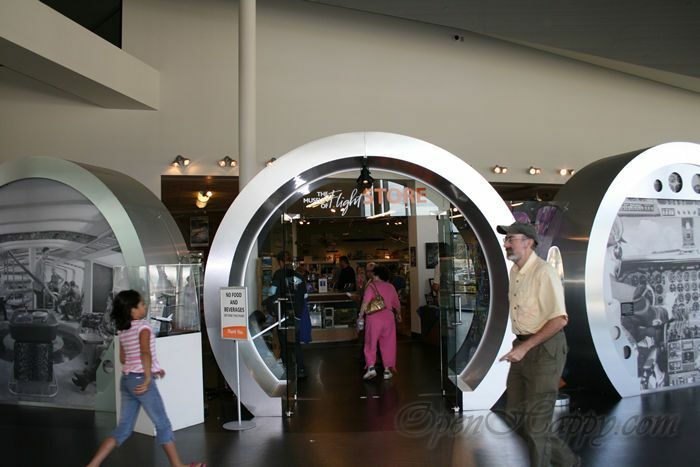 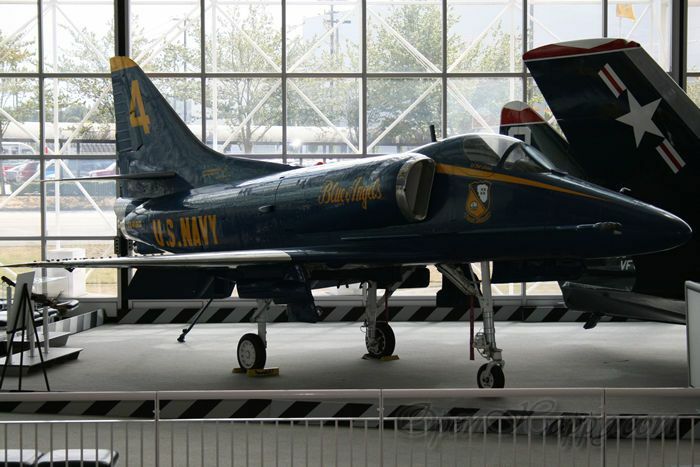 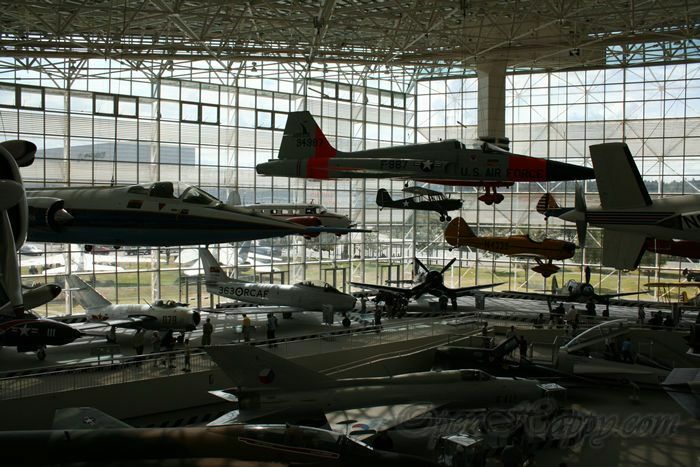 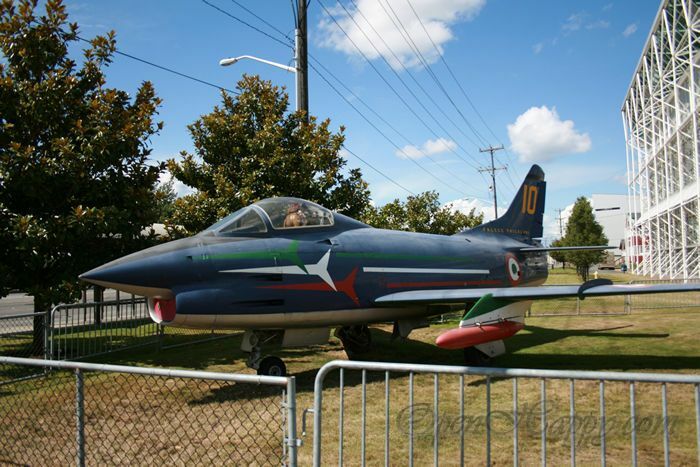 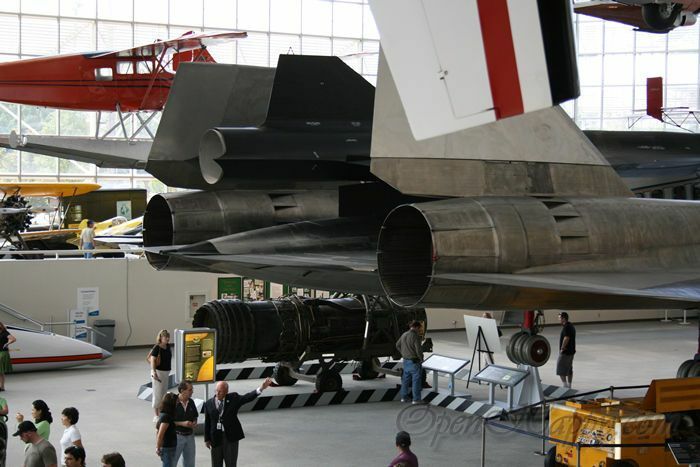 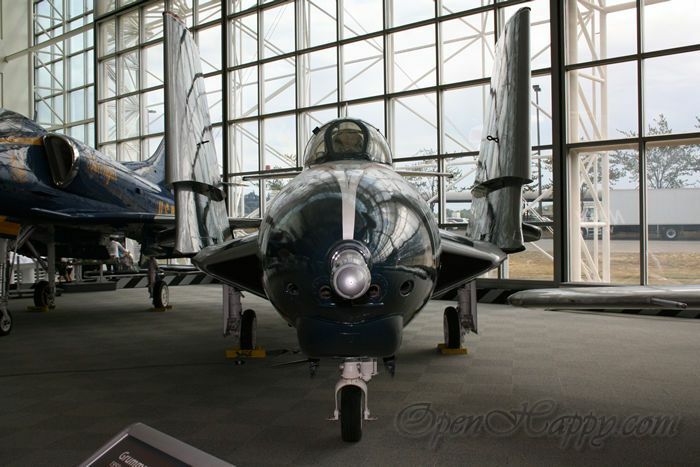 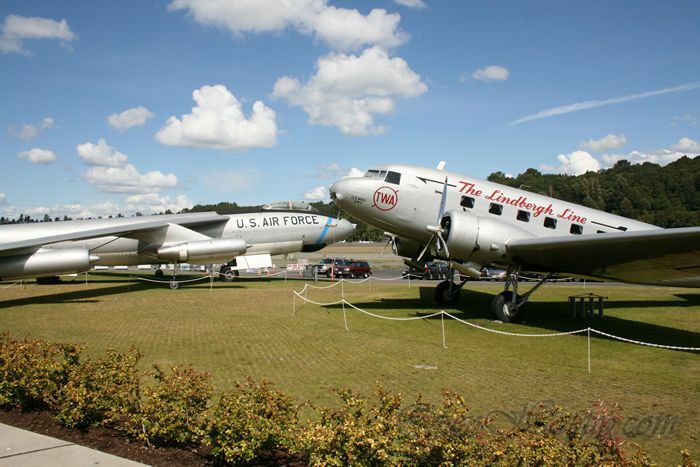 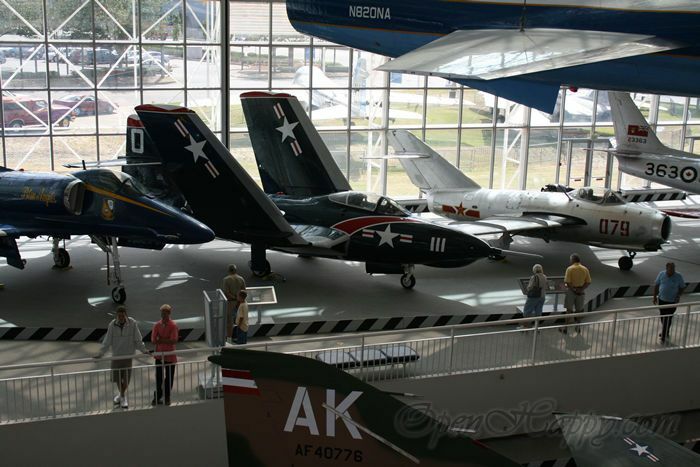 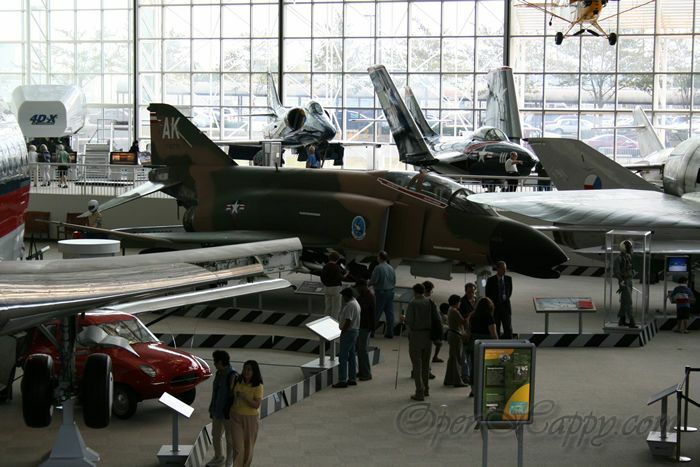 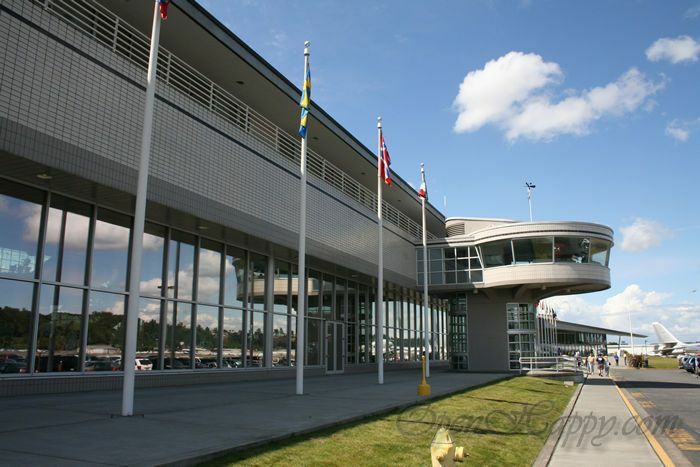 The Museum of Flight is one of only 750 museums in the nation and nine in Washington state that are fully accredited by the American Association of Museums. 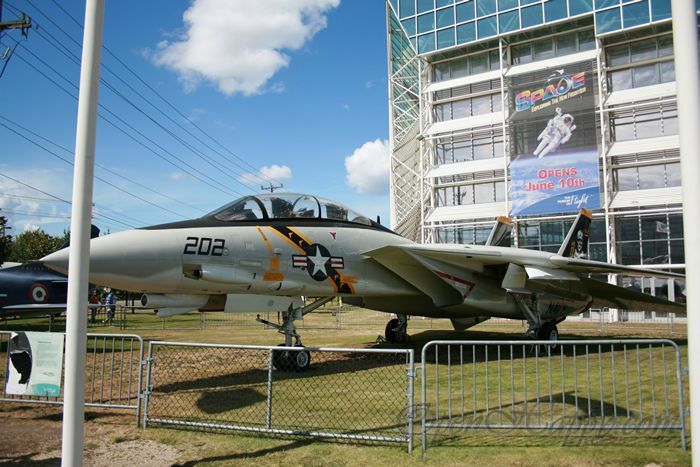 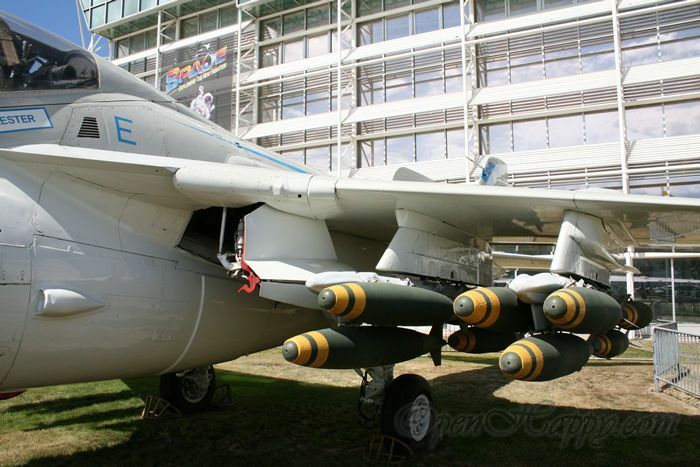 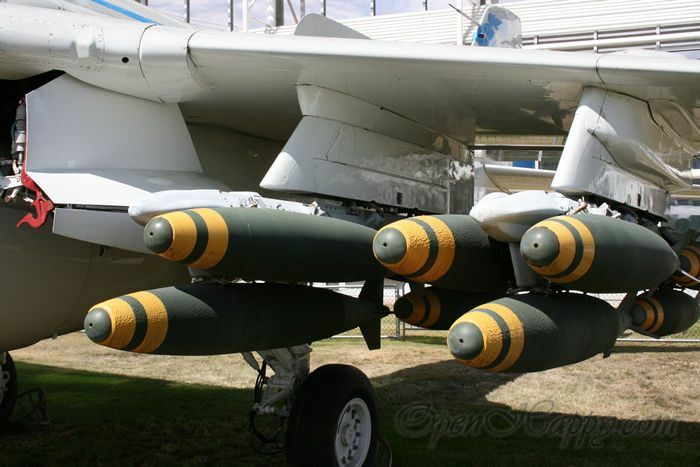 The F-14 is the first thing you will see outside of the museum. 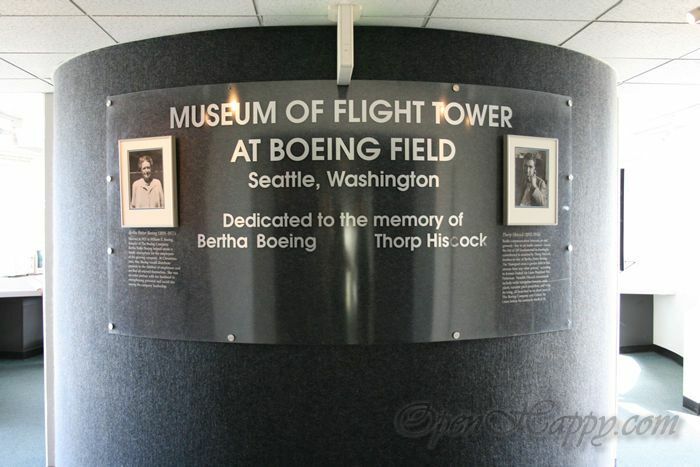 This tower is part of the museum. 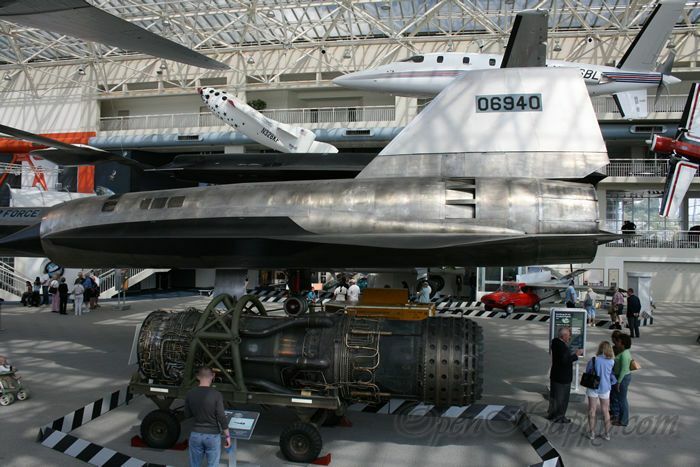 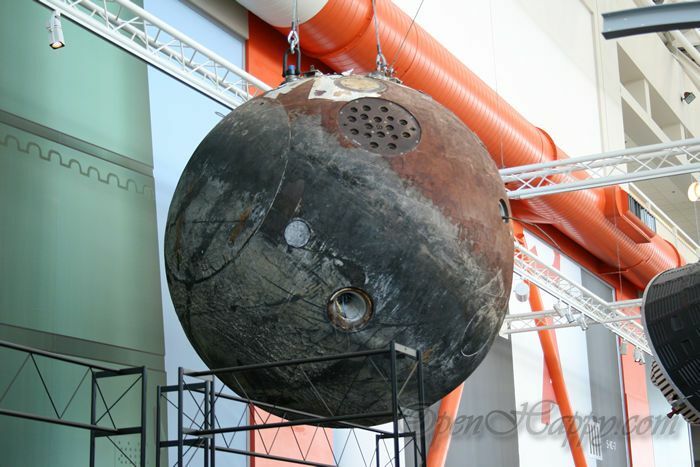 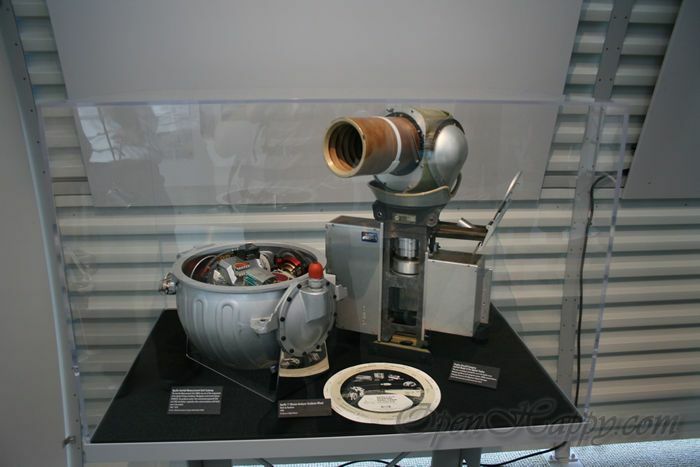 One of the corner features space travel (rocket) history. 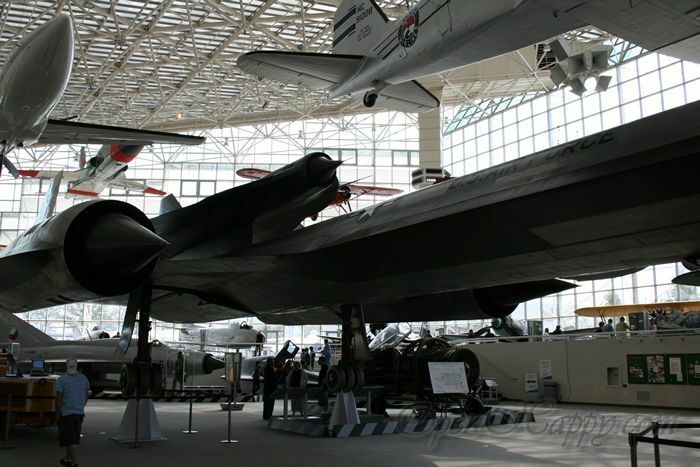 I like the black bird the most. 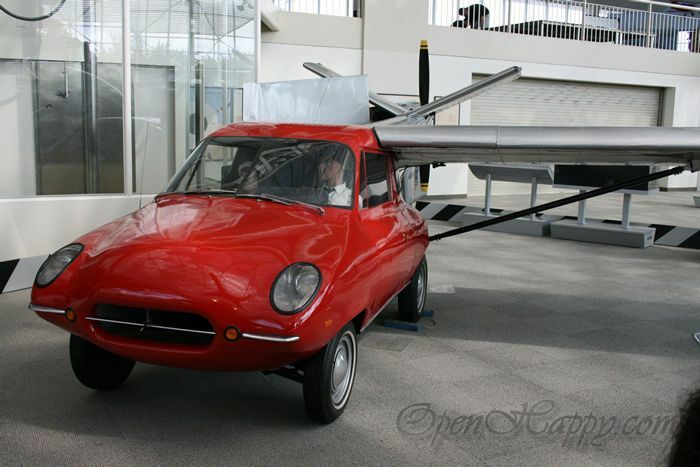 If you prefer a car that flies. 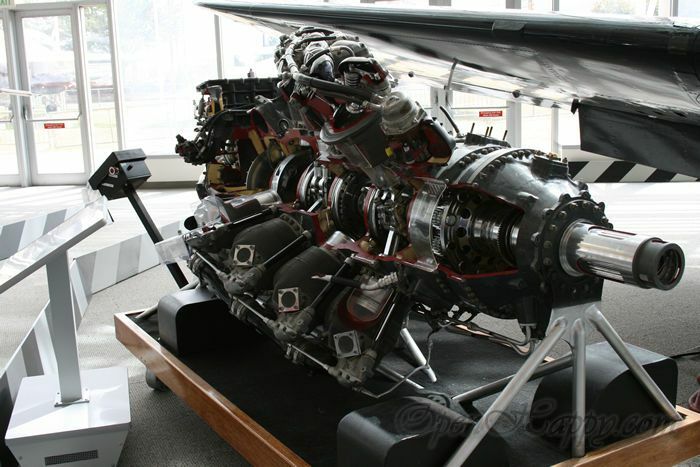 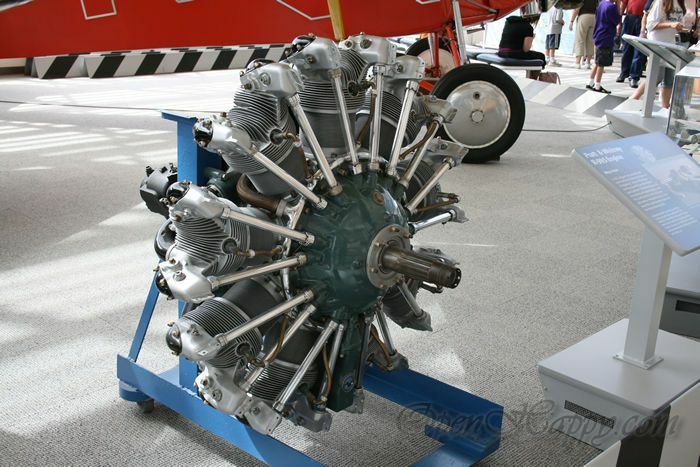 Can you count how many cylinders? 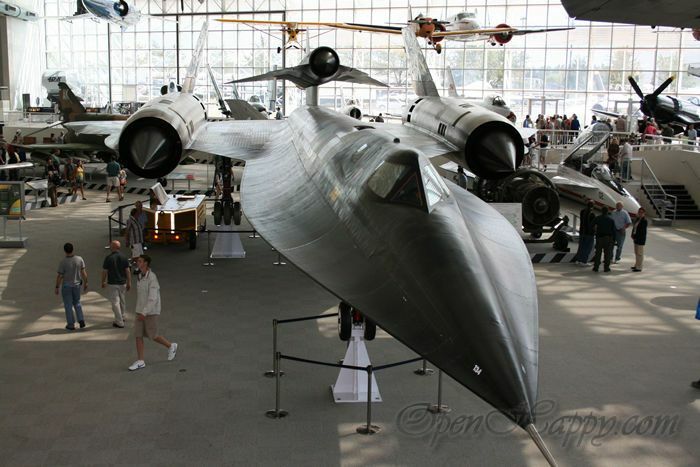 Ok, more shots of the black bird. 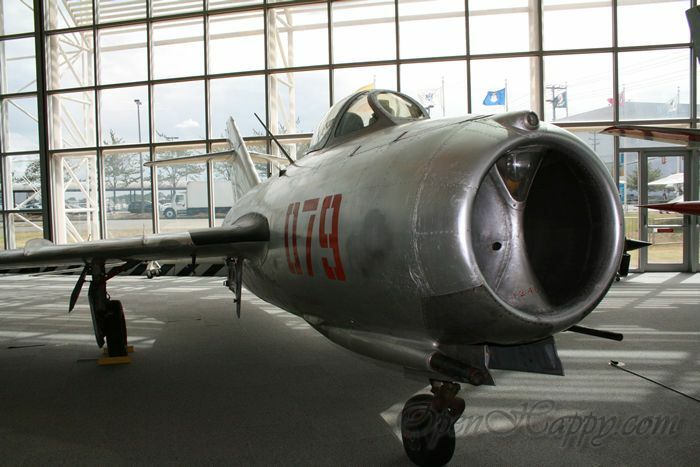 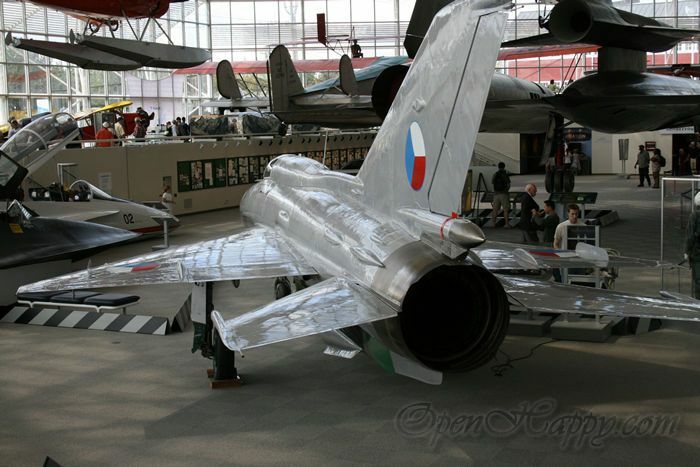 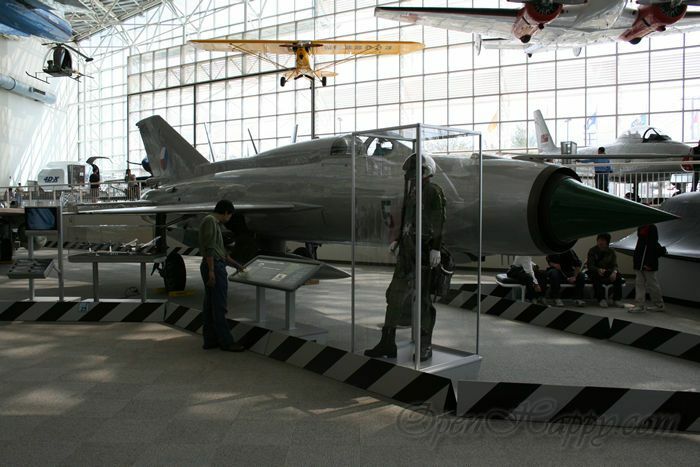 Pop quiz: what is the MIG below? 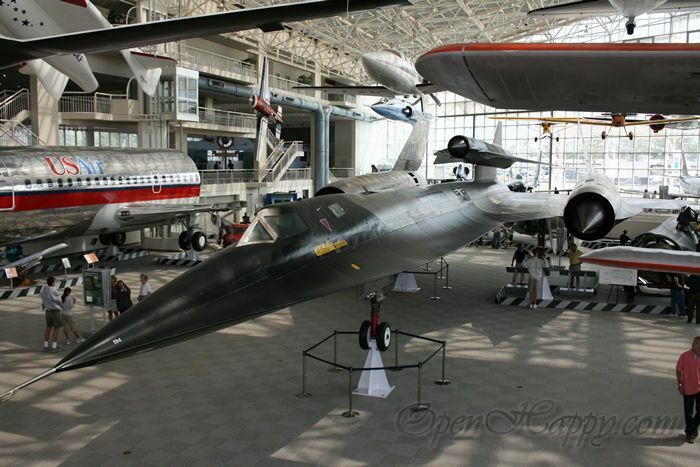 Another shoot of the black bird. 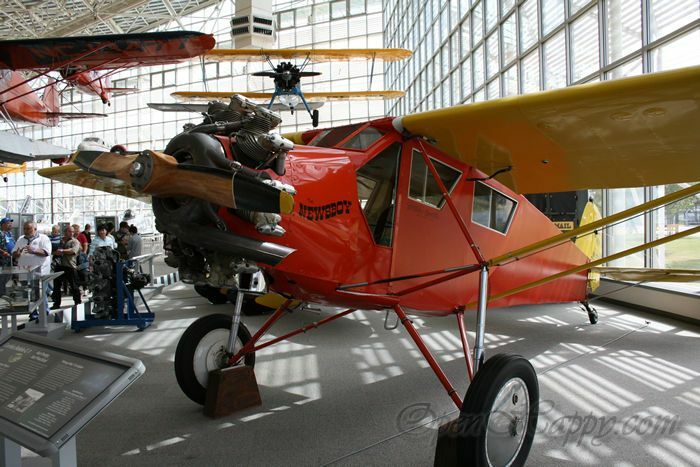 It was once a top secret aircraft. 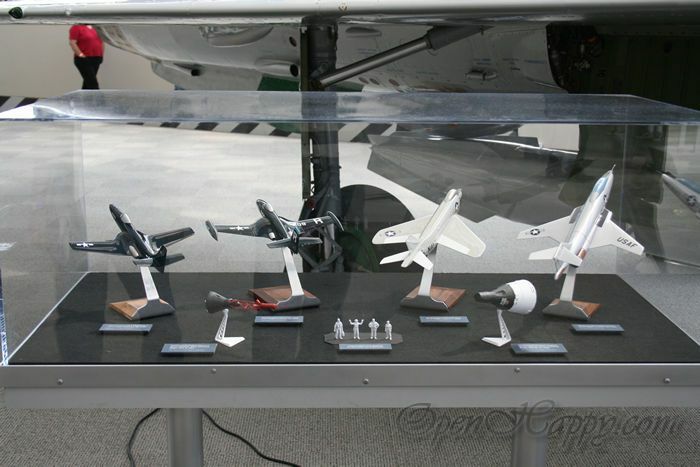 They have the real things as well as scale models.